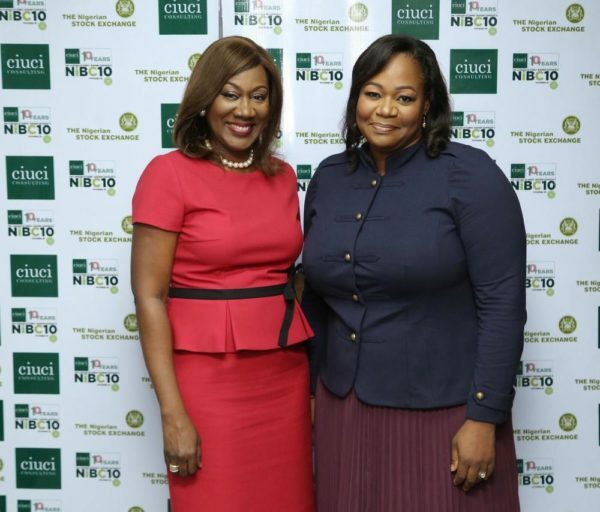 In an innovative and impactful way, Ciuci (pronounced see-you-see) Consulting, Nigeria’s leading Strategy and Consumer Intelligence Company, celebrated its 10th year anniversary by partnering with The Nigerian Stock Exchange (NSE) to honour selected enterprises through the launching of the Nigeria Business Composite 10 (NiBC 10) on Tuesday, September 26th, 2017. 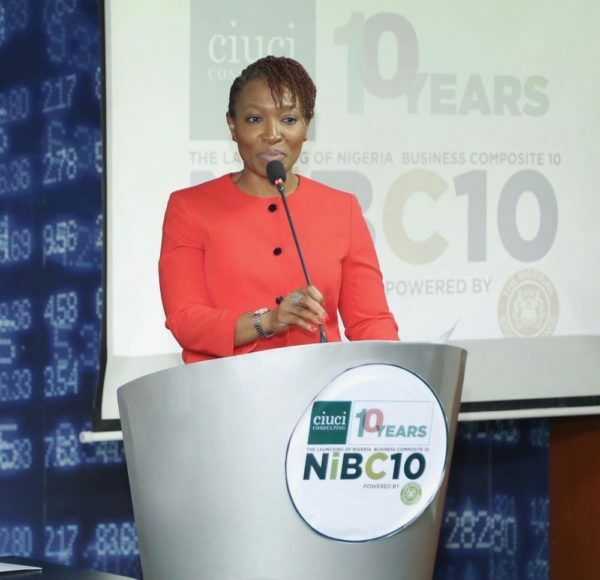 The NiBC 10 is a selection of 10 successful Nigerian Enterprises who have exhibited high potentials for growth and have over the years maintained a brilliant track record. 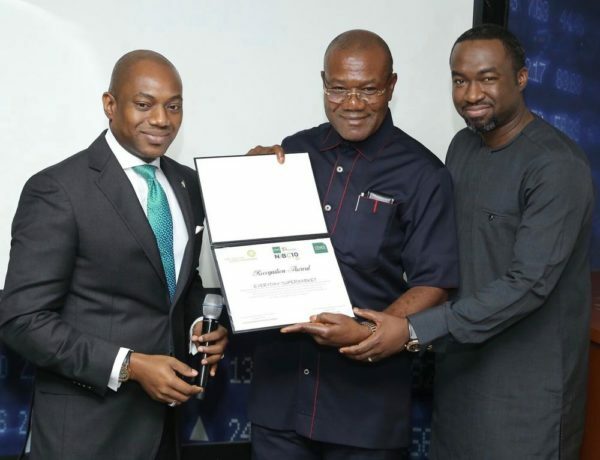 This landmark event was aimed at celebrating these companies whilst inspiring confidence in the Nigerian society and its potential to produce thriving businesses. Having carried out over 200 projects in the last 10 years, Ciuci Consulting has a proven track record of positively impacting businesses and the society at large by supporting enterprises that contribute to Nigeria’s socio-economic development. The event, which was very well planned, had guests expressing their experience with words such as inspiring, transformational and meaningful. The event which lasted for 2 hours, included speeches from Pai Gamde, the Acting Head, Corporate Services, NSE; Nimi Akinkugbe, CEO of Bestman Games; Chukwuka Monye, the Managing Partner of Ciuci Consulting; and a documentary that told the story of Ciuci’s journey so far. 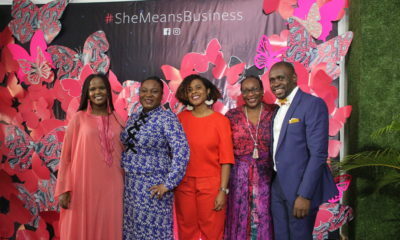 According to Chukwuka Monye, “Nigerian entrepreneurs need to see examples of businessmen and women that are working hard and creating successful businesses in the same environment that many fear to explore. We have worked with each of the 10 companies who are at different growth stages and are pleased to recognize them and encourage them for what they do”. 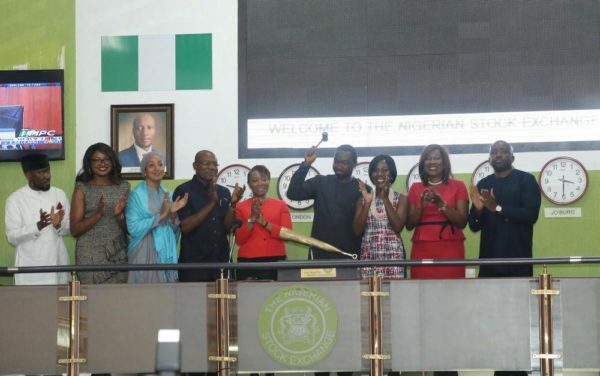 The NiBC10 Companies are House of Tara, Bestman Games, Iya Foods, L’Avyanna, Everyday Supermarkets, DBH Solutions, Ugo Monye Limited, Healthcare Leadership Academy, Private Sector Health Alliance of Nigeria and Massey Street Children’s Hospital. 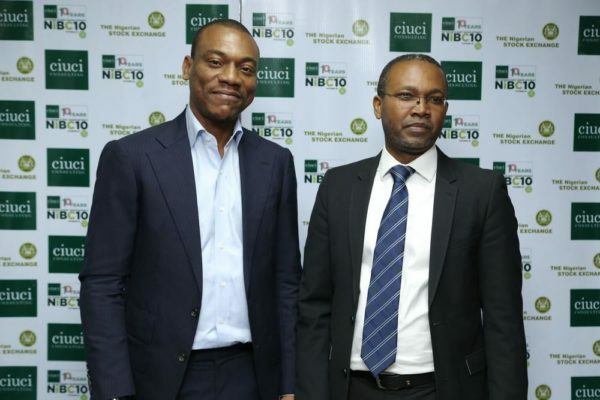 According to Charles Dimnwaobi, CEO of Everyday Supermarkets, “We are honoured to be one of the NiBC 10. I must say that I am proud that Ciuci Consulting is homegrown. This is one professional service brand that offers world-class services and understands the local environment and most importantly, they understand their clients”. 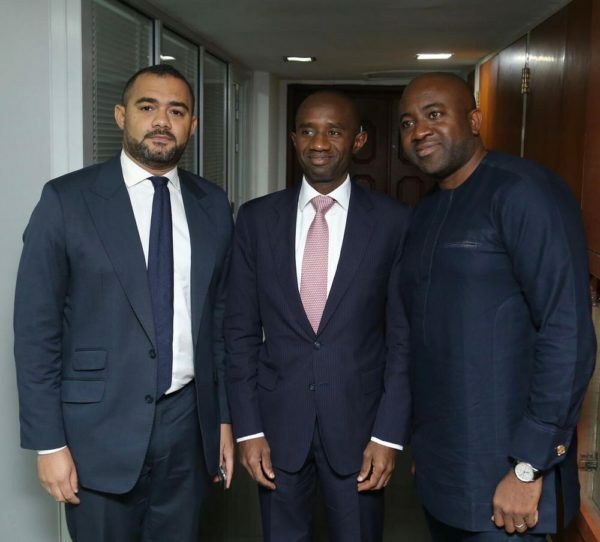 Some of the other business sector players in attendance included Temitope Akin-Fadeyi, CBN; Danladi Verheijen, Verod Capital; Ladell Robbins and Ulunma Onokala, Africa Capital Alliance; and Ndidi Nwuneli, AACE Foods. 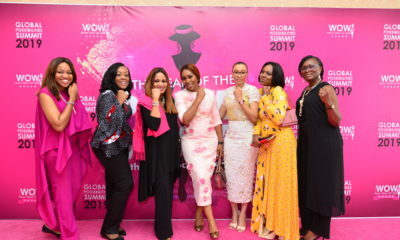 Other guests included Mike Ajegbo, Peter Elumelu, Fela Durotoye, Nicholas Okoye, Weyinmi Jemide, Tara Fela-Durotoye, Ini Abimbola, Boye Olawoye, Nimi Akinkugbe and Hala Daggash.